From Radio 4's The Now Show, Comedy Central at the Comedy Store, Celebrity Eggheads and BBC Three's Top Tens. 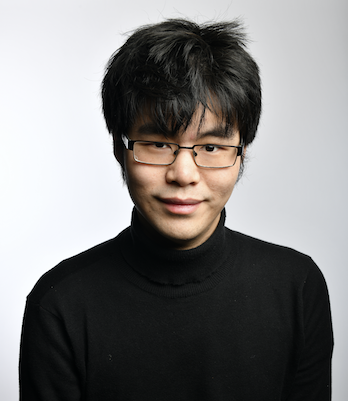 Ken is the writer and star of his own BBC Radio 4 series, Chinese Comedian. In 2019. he will co-host E4's brand new gameshow The Hangover Games.